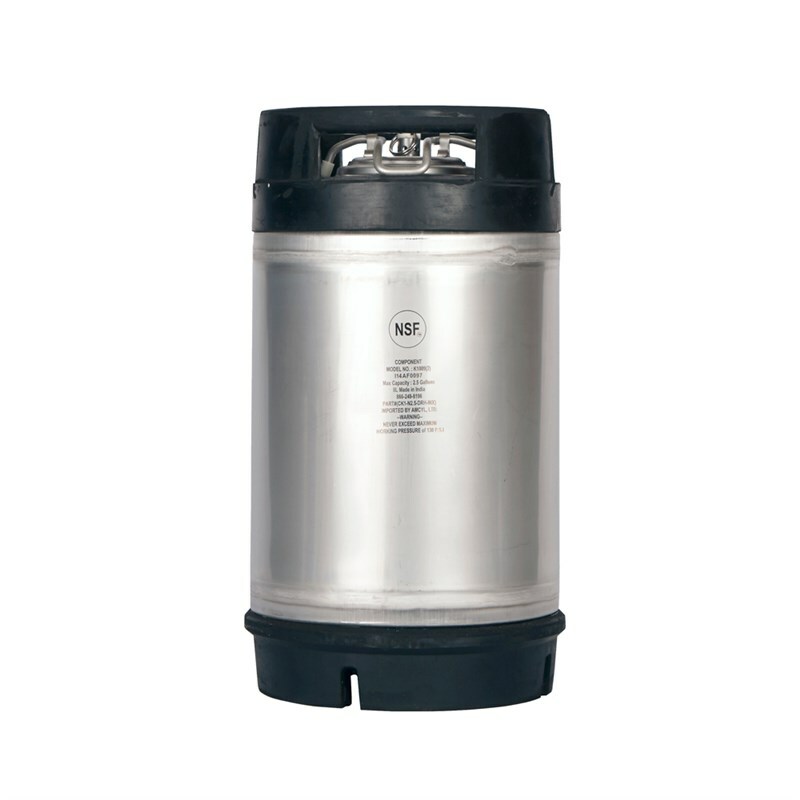 AMCYL’s 3 gallon ball lock keg offers a high quality new keg at a lower price-point that some other brands. 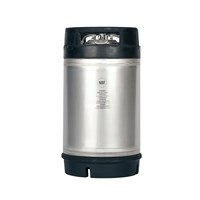 AMCYL kegs are great for homebrewing and can also be used for serving cold brew and nitro coffee on draft. The small size makes this keg a great option for portability too.